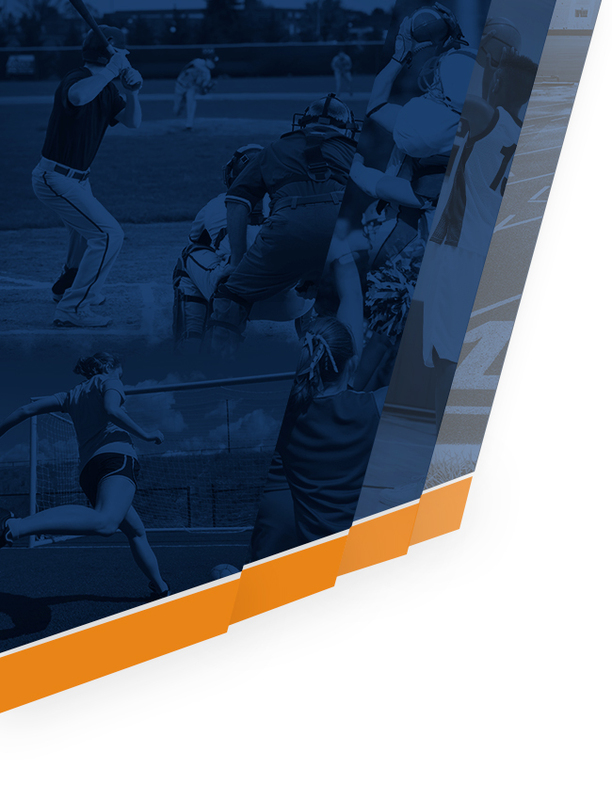 Parent Informational Meetings provide vital information for parents about each specific sport – schedules for both games and practices, guidelines, code of conduct for NISD athletes, and more. 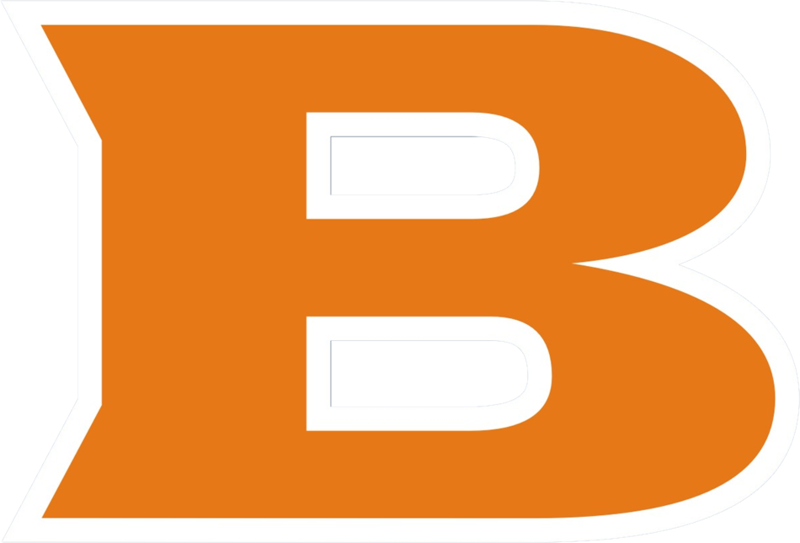 Meet the coaches, meet other parents, get schedules, and join the Brandeis Broncos Athletic Booster Club. 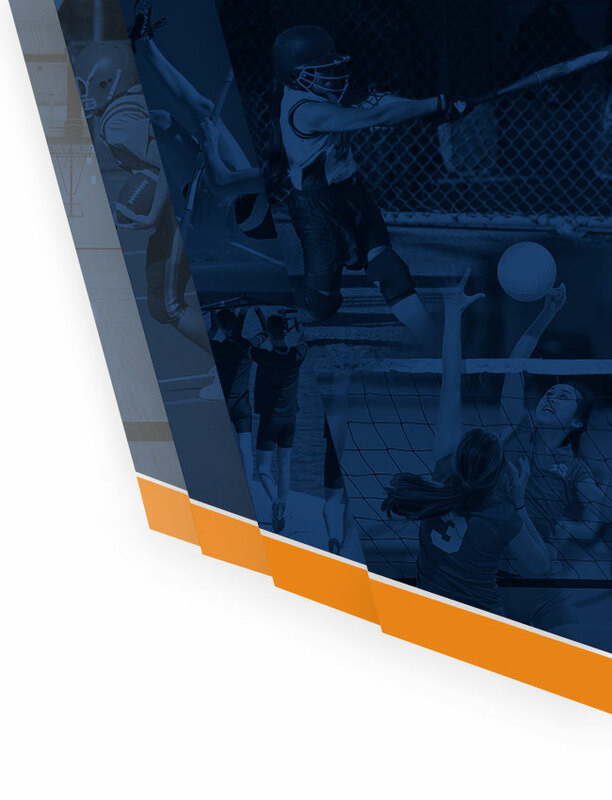 Parent meetings are scheduled throughout the year before the sport begins their in-season practices. Remember to check back for other sports as it gets closer to the start of their in-season practices.